DISHING DIVA! 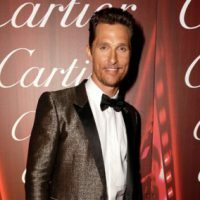 Matthew McConaughey Hits the Red Carpet With Whom? DISHING DIVA! Angie & Brad – Always Supportive On the Red Carpet!